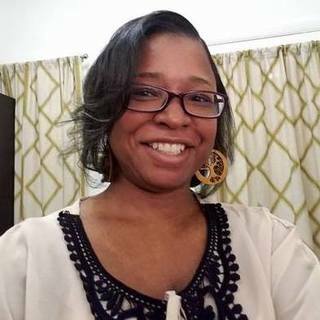 SLIS Alumna Nakenya Lewis-Yarbrough (MLIS '17) will co-present "Diversity in Youth Literature" at the Allied Media Conference in Detroit, Michigan on Saturday, June 17 at 4:00 p.m. The presentation will discuss the importance of diversity in library collections so that young readers can see reflections of themselves in the literature they read. Recommended titles reflecting diversity in race, gender identity, learning and physical abilities will be discussed and information for collection development planning to enhance collection diversity will be shared. Nakenya is the youth librarian at Belleville Area District Library where she merges her experience as an educator with her work in public libraries to encourage young readers and increase their awareness of diverse authors. She will be co-presenting with fellow youth librarian Katy Kramp from the Plymouth Public Library.